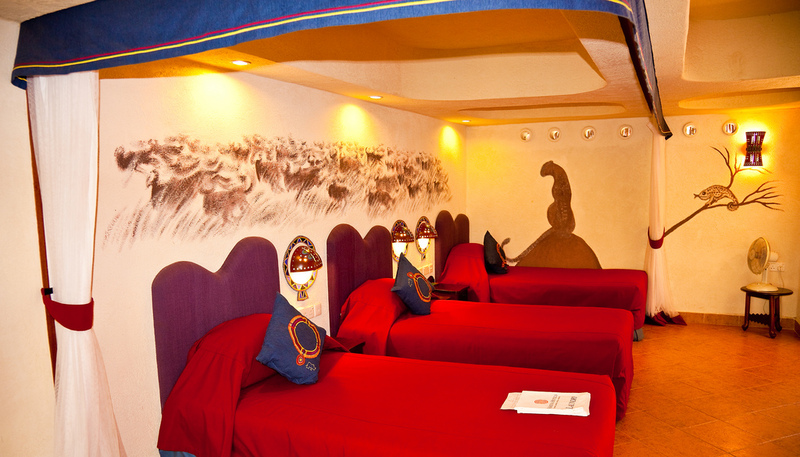 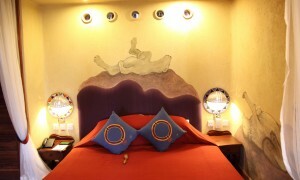 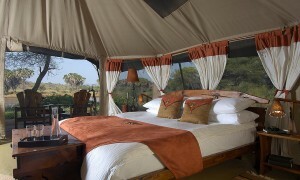 Luxury and elegance in the style of the hunting safaris of the 1920s. 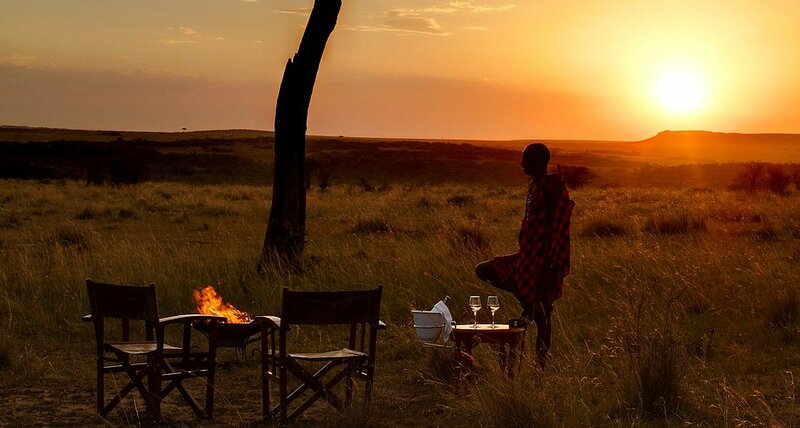 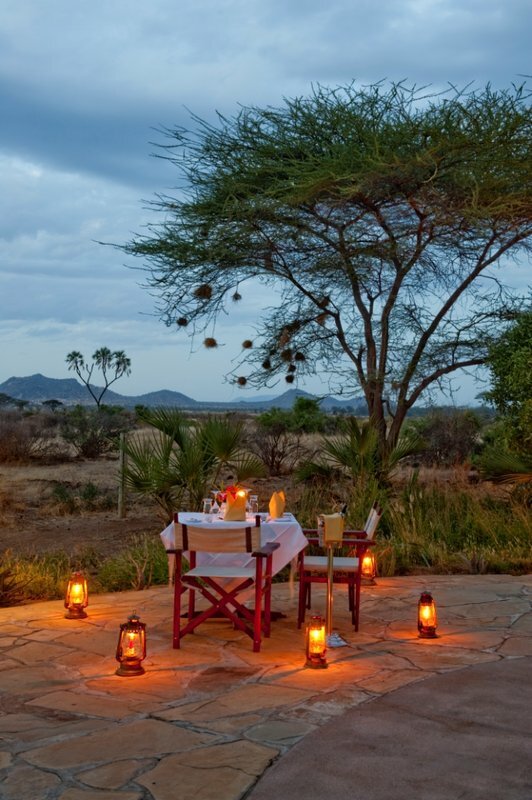 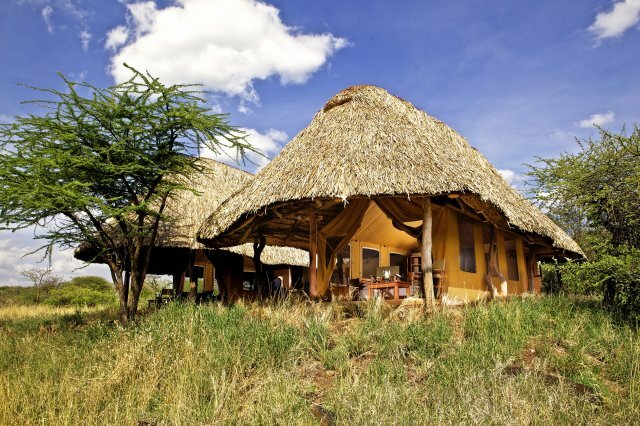 Ideally located at the very centre of one of the world’s few remaining sanctuaries for the endangered Grevy’s zebra, the rare beisa oryx and the blue-shanked Somali ostrich, the camp stands on a bend in the mighty Ewaso Nyiro River, with uninterrupted views to the plains beyond. 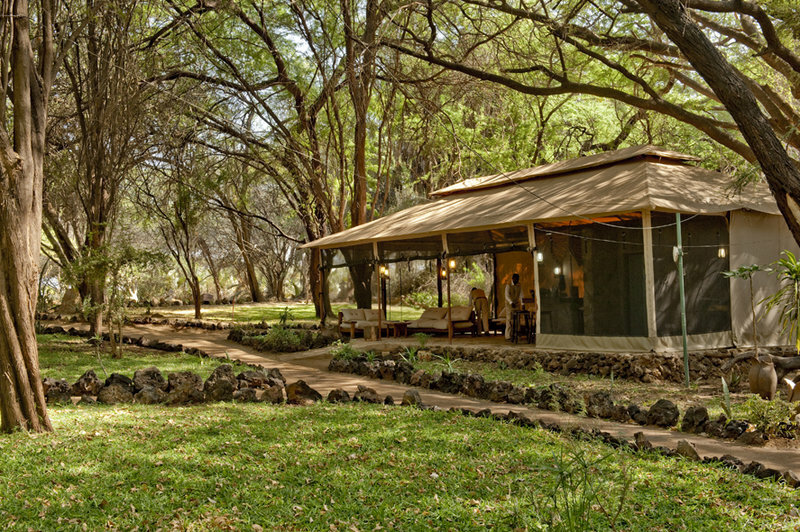 Generously sized, mounted on a river stone plinth and sheltered by a natural thatch roof, each of our 20 tents offers either a king-sized bed or two twin beds. 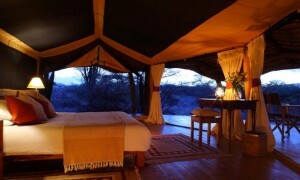 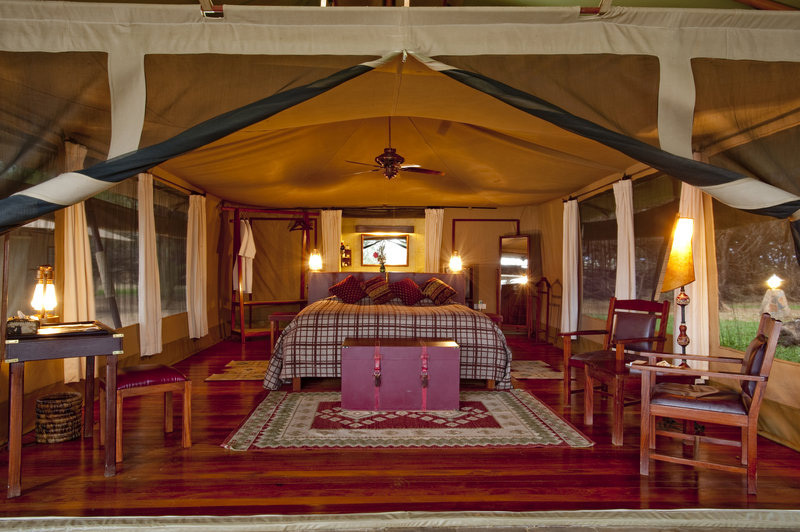 At the back of the tent is a luxury ensuite bathroom (24-hour hot water, power shower and flush WC). 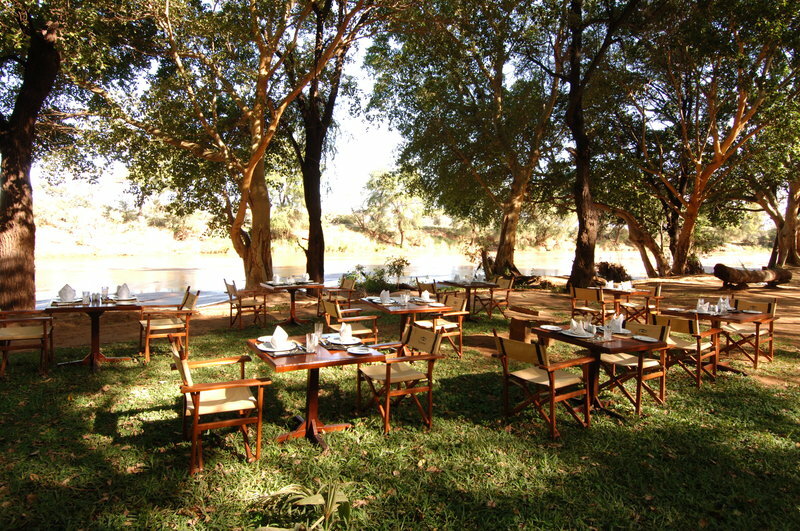 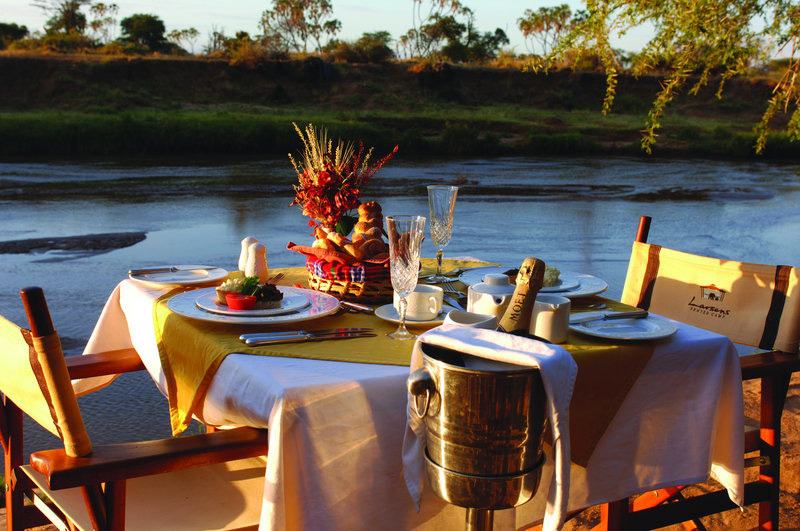 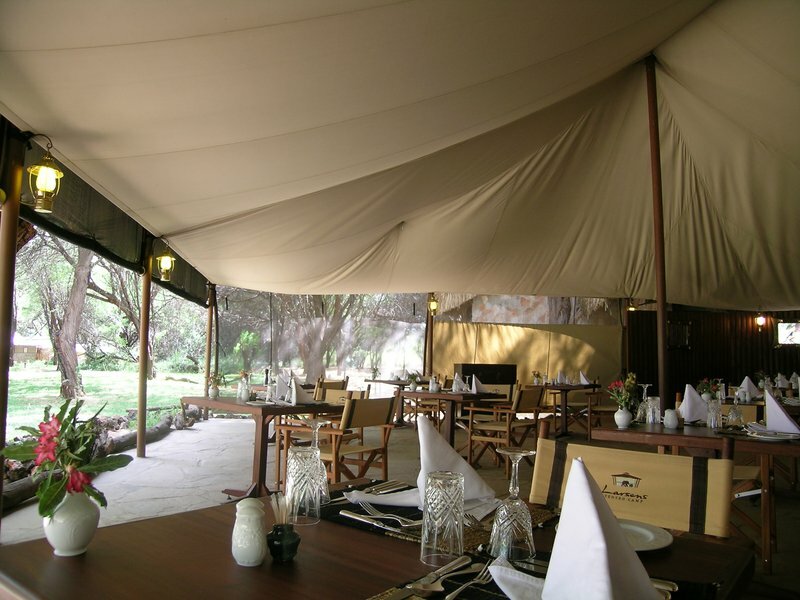 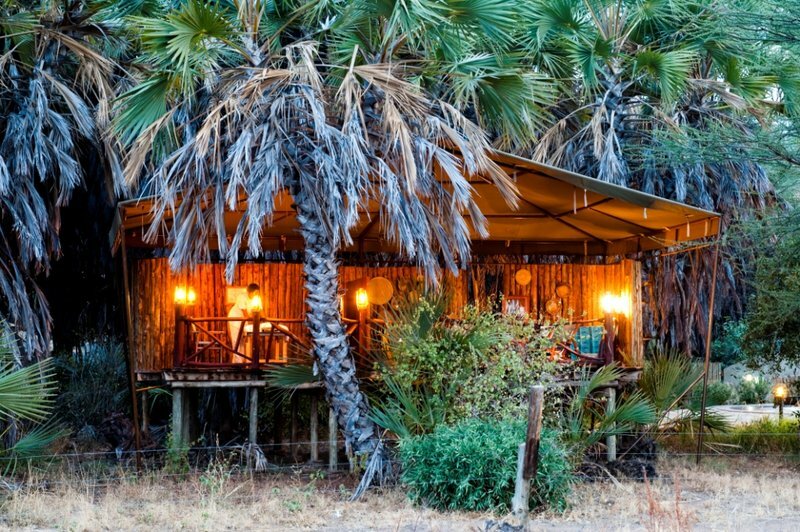 Tastefully furnished with antique-styled safari furniture, each tent offers a dressing area, seating area and its own private verandah overlooking the river.